BC author Garry Gottfriedson is a Kamloops rancher, educator and author. The 2014-2015 UBC Visiting Author series starts anew on Wednesday, Sept. 24, with readings by BC authors Ashley Little and Garry Gottfriedson. Both authors will read from their works at the Okanagan Regional Library, 1380 Ellis St., Kelowna, starting at 7 p.m. Readings are free and open to the public. Gottfriedson is from Kamloops. He is a self- employed rancher from the Secwepemc Nation. Gottfriedson is strongly rooted in his cultural teachings. 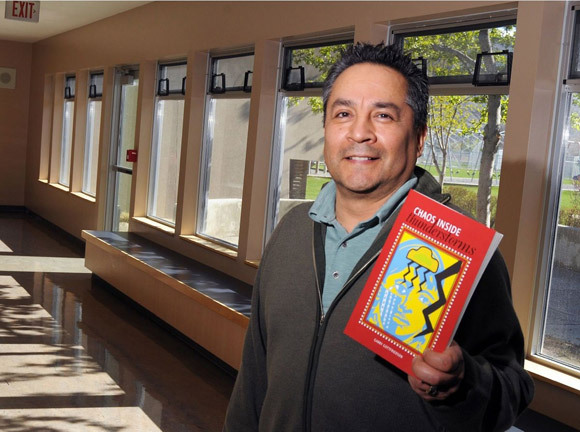 He is currently the principal at the Sk’elep School of Excellence in Kamloops. He holds a master’s degree in education. In 1987, the Naropa Institute in Boulder, Colorado, awarded a creative writing scholarship to Gottfriedson. There, he studied under Allen Ginsberg, Marianne Faithful and others. Gottfriedson has eight published booksand has read from his work across Canada, the US, Europe, and Asia. His work has been anthologized and published nationally and internationally. The author of three novels, two of which have been optioned for film and television, Little is the recipient of The Sheila A. Egoff Children’s Literature Prize and the Ethel Wilson Fiction Prize. 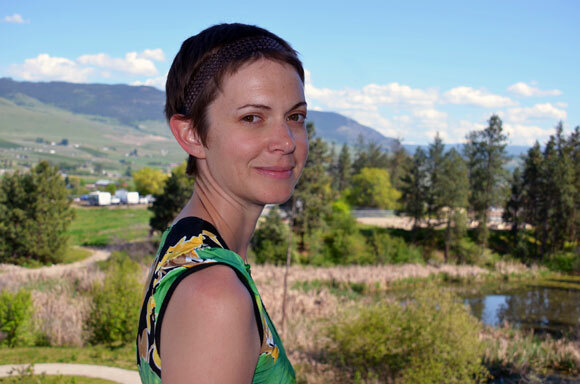 Her work has been shortlisted for the ReLit Award, longlisted for the CBC Canada Writes Short Story Contest, and was recently shortlisted for the City of Vancouver Book Award. Ashley holds a bachelor of fine arts degree in creative writing from the University of Victoria and is currently a master of fine arts student at UBC Okanagan. Friday, November 28 – Ashok Mathur and Matt Rader, Alternator Centre for Contemporary Art. This event featuring UBC faculty members includes a book launch for Rader’s new book of stories, What I Want to Tell Goes Like This.